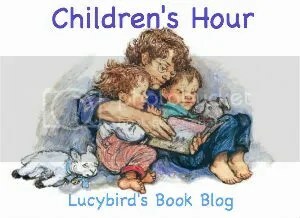 Children’s Hour: The Very Hungry Caterpillar. Children’s Hour is the weekly feature where I look at picture books I have encountered during my work at nursery. My reviews contain children’s opinions which are usually from the children in toddler room (so they are all 2). Sometimes I also have books which my niece and nephew are enjoying too. I would have thought the same about the toddlers’ expected reaction. Thanks for the warning that this is perhaps not the best choice for my granddaughter right now.